ConvEx, the innovative pressure transient analysis software launched this Spring by OPC, has received very positive reviews from the global well testing community. The consensus is that the ConvEx approach provides clear benefits across the entire well range and is particularly powerful when applied to unconventional wells. 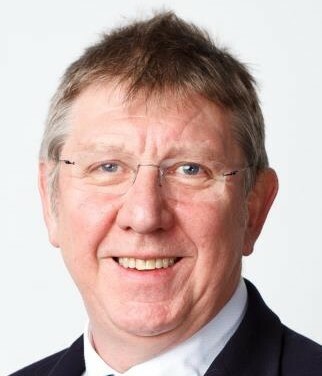 In March, Piers Johnson presented to the annual SPE Well testing workshop in Dubai and in April, Riley Smith presented to at the AlMansoori Technology Day in Abu Dhabi. Both presentations were very well received by the knowledgeable audiences. 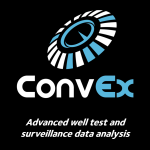 ConvEx (short for Convolution Explorer), significantly improves the accuracy of well surveillance analysis and forecasting production, particularly in unconventional reservoirs. ConvEx allows the user to derive a unit rate drawdown response function interactively with the well bottom hole pressure data and surface flow rate measurements which can then be used for future production forecasts. This is particularly useful in unconventional reservoirs where there are no or few build ups just producing data. Contact Piers on +44 20 7428 1111 or by email .